 Ashok Leyland is one of the worlds top commercial vehicle manufacturers for good reasons; reliability and efficient design. 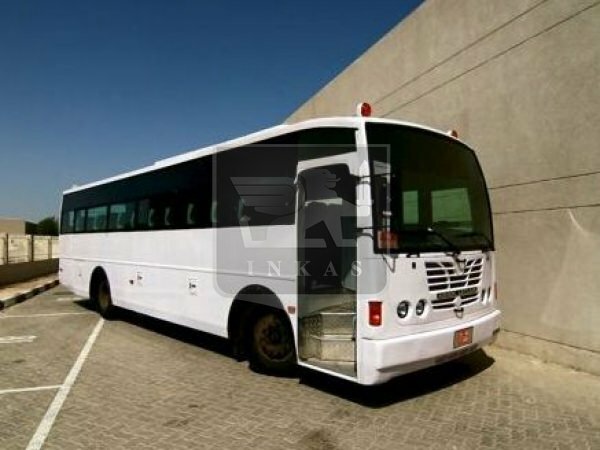 INKAS® Armored Vehicle Manufacturing provides mass security transport by incorporating innovative armoring solutions to this 44 occupant bus. 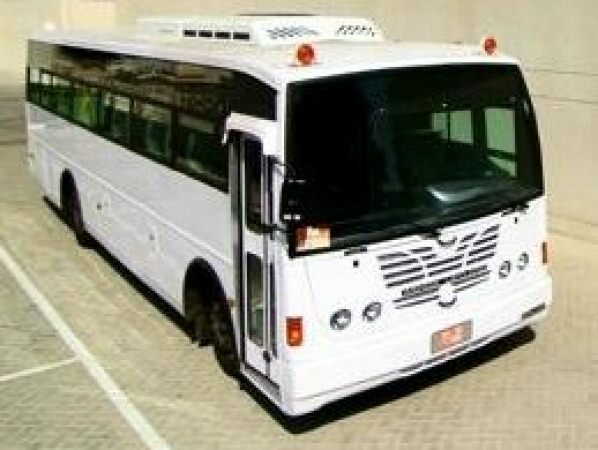 This armored bus gives the ability to transport large groups in complete security while still being easy to drive and control. With a WO6DTI, 6-cyl turbo charged, diesel engine producing 180 HP, essential power is still at the ready even at full capacity. 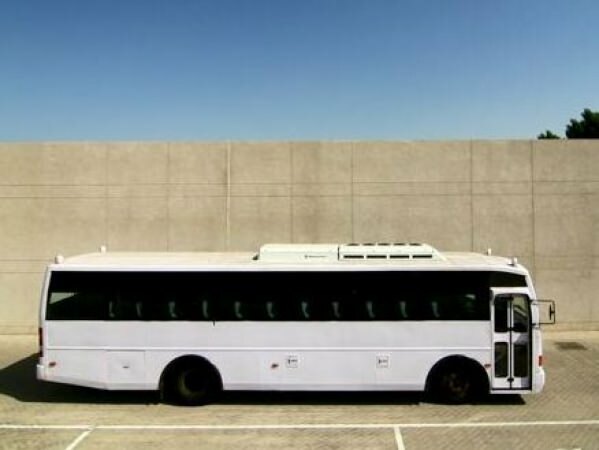 It’s wide doors and single step entry make getting on and off easier, front rear and internal camera system to assist driver for better security and air conditioning make up but a few ammenities offered by this armored 44-passenger bus. 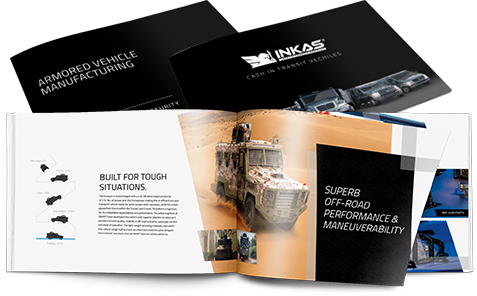 Tinted ballistic windows, tail pipe protection ECU and battery compartment armoring round out but a few distinctive optional features INKAS® provides clients as well. 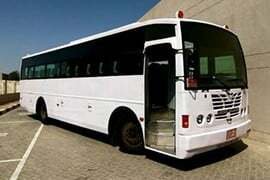 When it is necessary to transport a large group of people in short, medium, or long distance – the 44- passenger Armored Ashok Leyland bus is the vehicle of choice for many Security companies or other organizations operating in volatile environment.